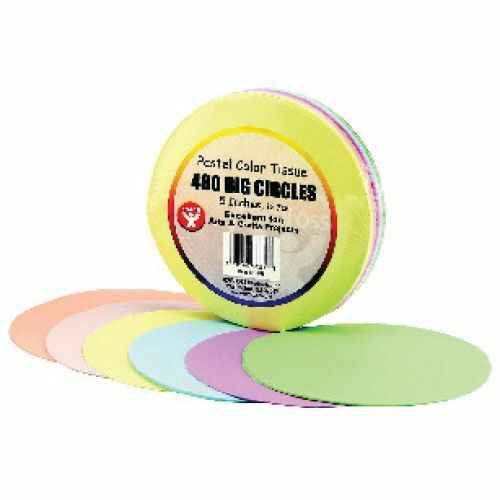 Tissue Paper Circles are premium quality and come different colors. Ideal for creating tissue paper flowers, embellishing scrapbooks or any craft project, these convenient pre-cut circles are always useful to have on hand. 480 sheets.